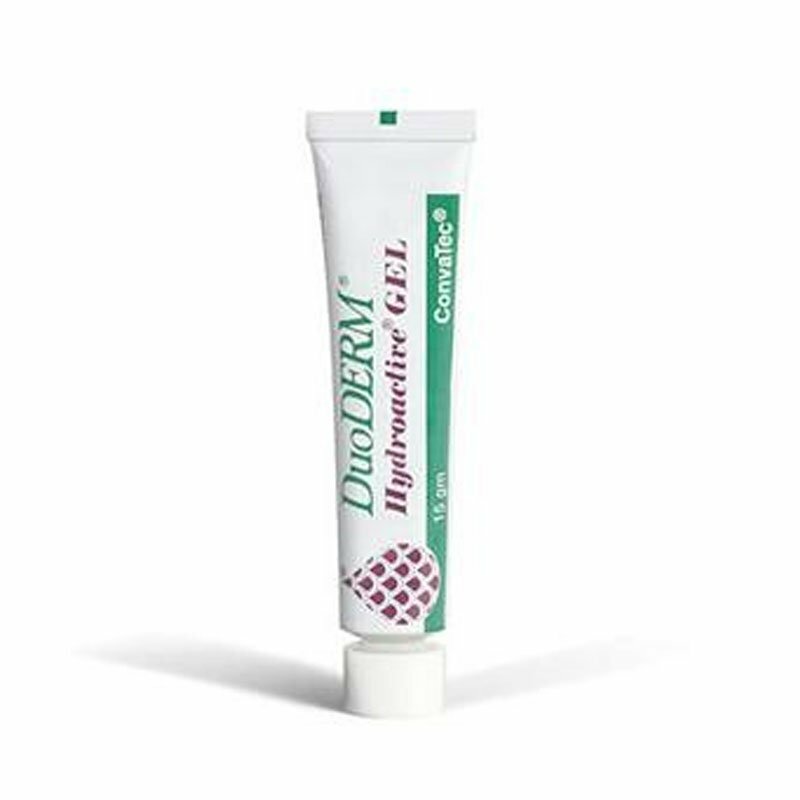 Convatec Duoderm 187990 - a top quality wound care product by Convatec! ADW Diabetes has a wide range of these and other wound care supplies at great prices. You are viewing Convatec Duoderm Sterile, Clear Hydrocolloid Gel Can Release Moisture Into Dry Wounds And Absorb More Than Double Its Weight In Exudate; Depending On The Condition Of The Wound Environment. Can Be Used As A Primary Dressing. 15G Tube - Sold By Box 10 by Convatec, a leading manufacturer of wound care supplies.